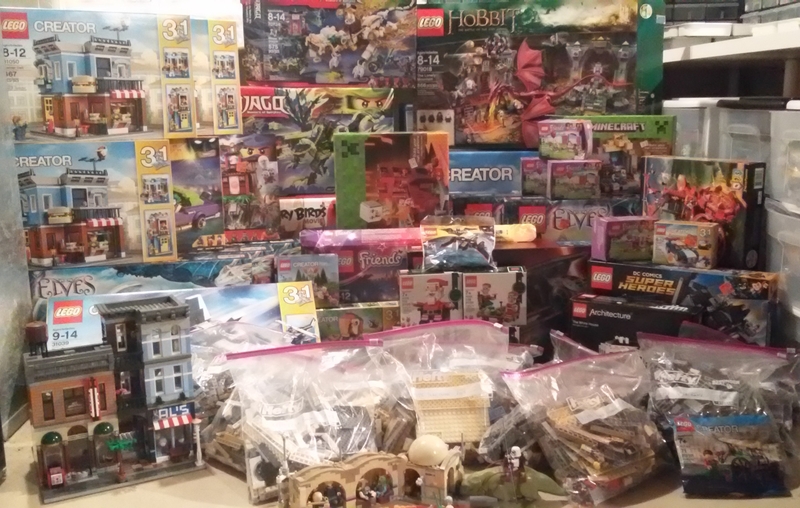 I have now built #70736 Morro Dragon, so I also have a "bad" dragon in my small collection of dragons. 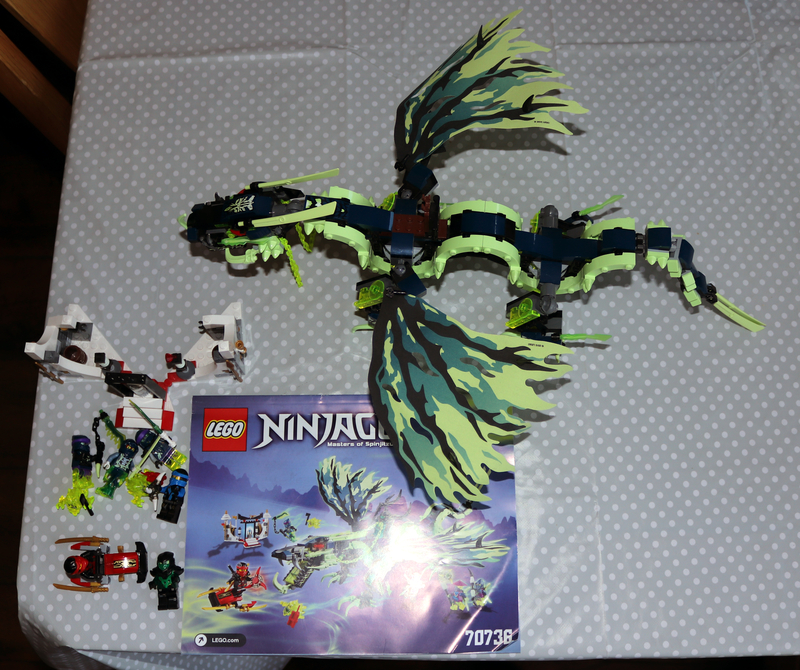 Need to have a worthy adversary for my #70734 Master Wu Dragon and #70593 Green NRG Dragon! 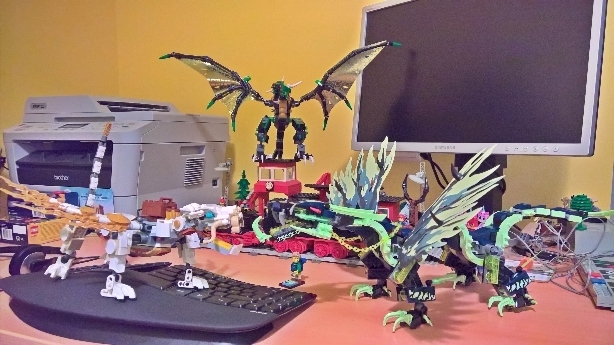 #70736 was bought to add the Morro Dragon to my small collection of dragons, and have a worthy adversary for my #70734 Master Wu Dragon and #70593 Green NRG Dragon.